You can purchase yours right here. Please note: Refunds are unavailable without a full 48 hrs notice. Serpentessa travels down for these appts. 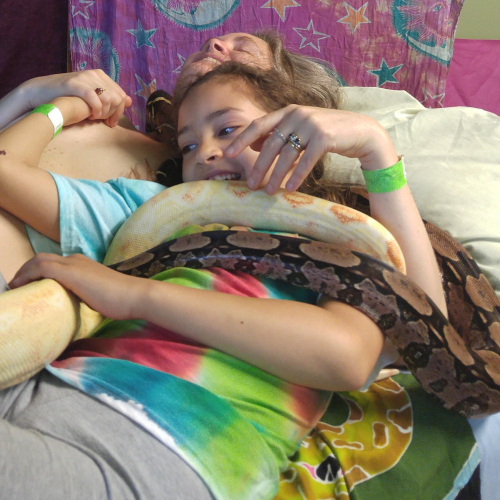 Back-to Back Snake Massages for You & Friend, or Parent/Child, or Couples! You can purchase both right here. Please note: Refunds are unavailable without a full 48 hrs notice. Serpentessa travels down for these appts. 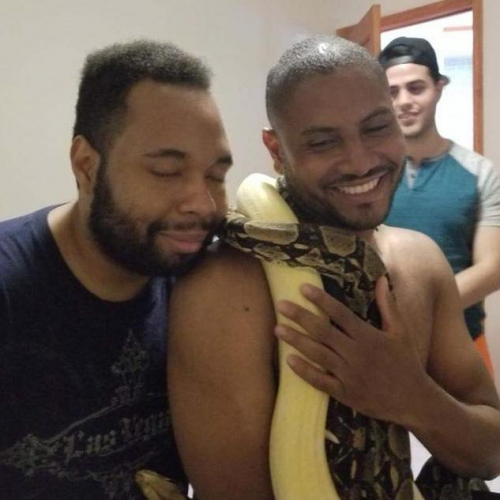 1 Snake Massage Session: You can purchase yours right here. Please note: Refunds are unavailable without a full 48 hrs notice. 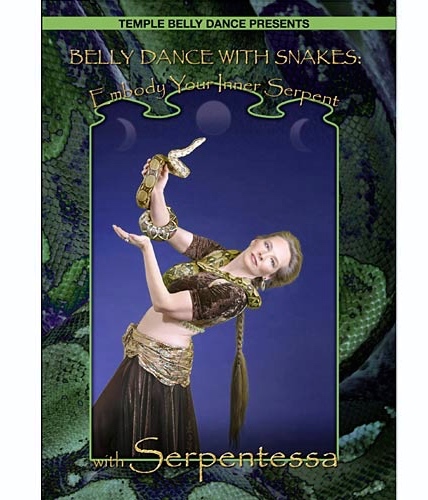 Back-to-Back Snake Massages for Parent & Child, or Couples, or You & Friend! You can purchase both right here. Please note: Refunds are unavailable without a full 48 hrs notice. 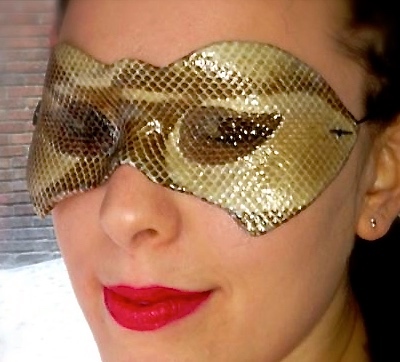 Masquerade Snake Mask ~MSM with open eye holes. 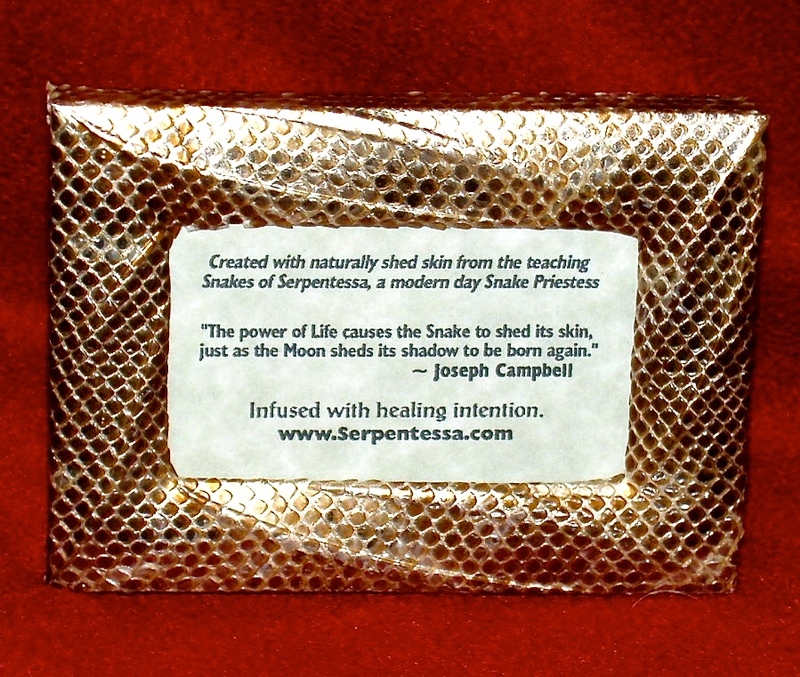 Created with naturally shed skin from the teaching Snakes of Serpentessa. Infused with healing intention. $60.00 includes s/h. 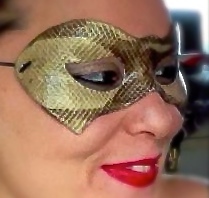 Ritual Snake Mask ~RSM with Covered Eyes. Sensory alteration depth includes objects, light & color. 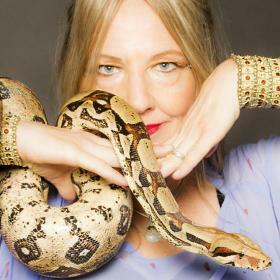 "The power of Life causes the Snake to shed its skin, just as the Moon sheds its shadow to be born again." Joseph Campbell. 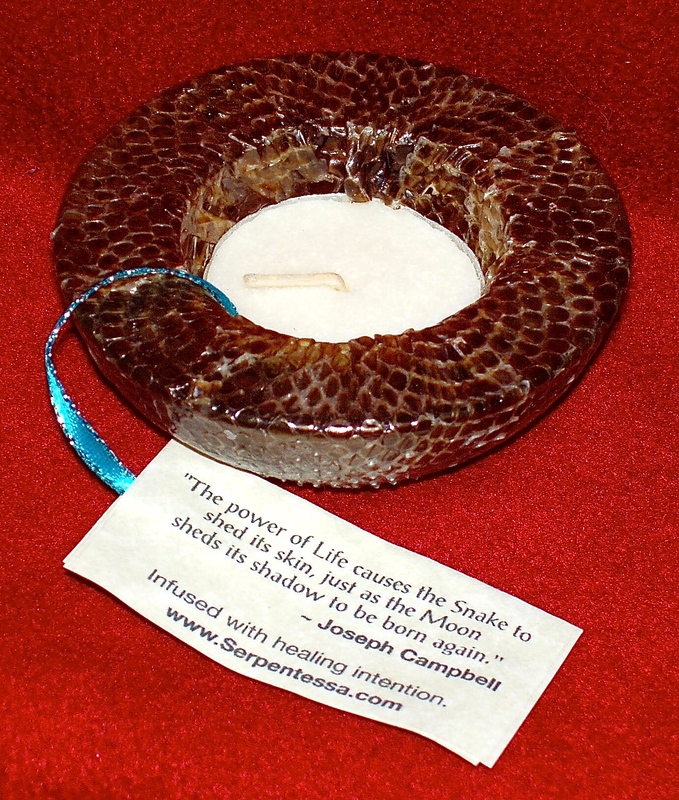 Snake Skin Candle Holder ~ #SSV- Created with naturally shed skin from the healing Snakes of Serpentessa. Infused with healing intention. $33 includes s/h.